Sandy and I had a great time in Fort Collins, Colorado, visiting our daughter. During our visit we ate breakfast at Mugs Coffee Lounge twice. 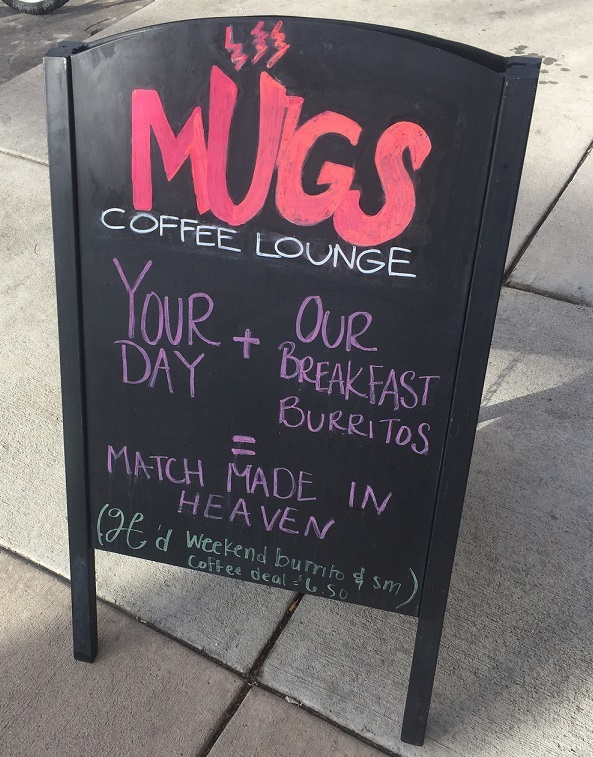 Mugs Coffee Lounge is a cool little shop with two location in Fort Collins. We visited the Mugs Coffee Lounge @ the Oval, just off the Colorado State University campus, which was a short walk from where we stayed. 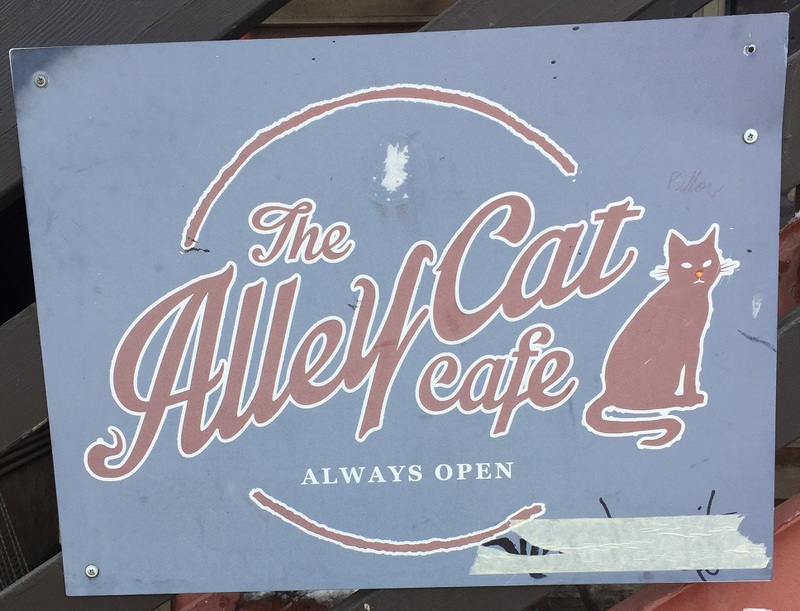 They have a second location in Downtown/Olde Town Fort Collins. This is a bit of a blast from the past. 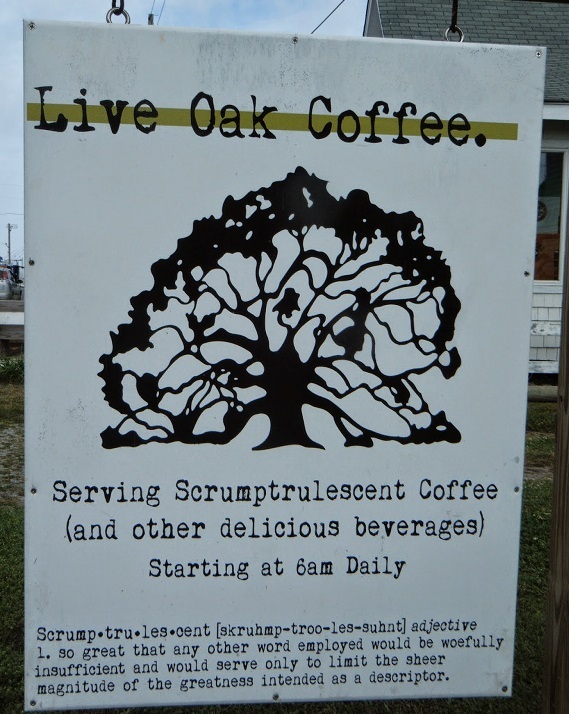 Live Oak Coffee was a little coffee shop on Ocracoke Island. The specialty was pour overs, and the coffee was delicious. Unfortunately Live Oak Coffee was only open for a season or two. 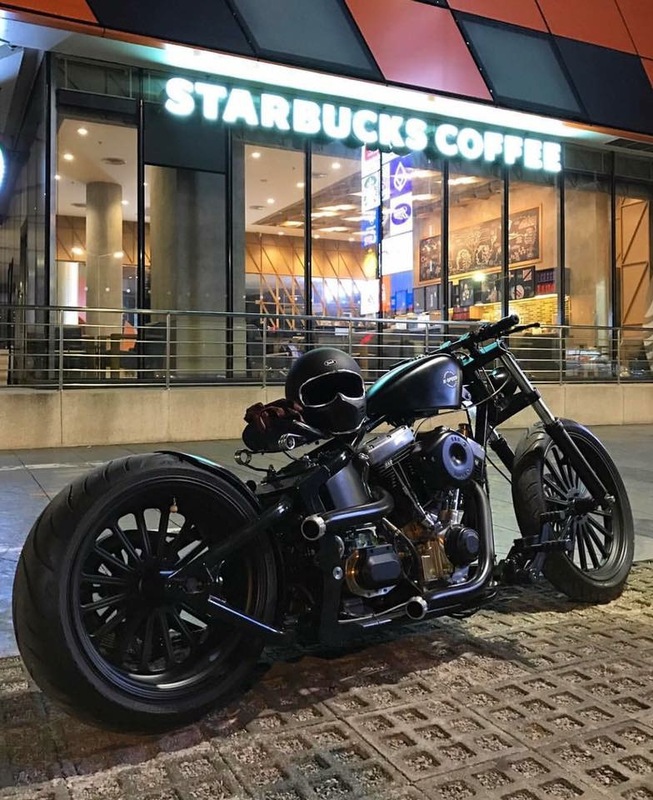 Head out on the highway… but first Starbucks for a cup of coffee.